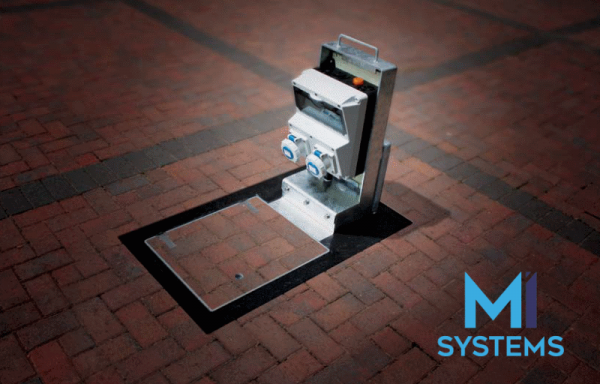 The new in ground pillar is an innovative product which packs a host of features in an extremely robust structure that can be locked and folded flat when not in use. It can be equipped with earth leakage and overload protection devices to ensure high operator safety levels, ideal for supplying temporary power to markets, shopping centres and airports. Don't hesitate to Contact Us with an enquiry.